In this episode, I take you along with me on a virtual shopping trip to Walmart! 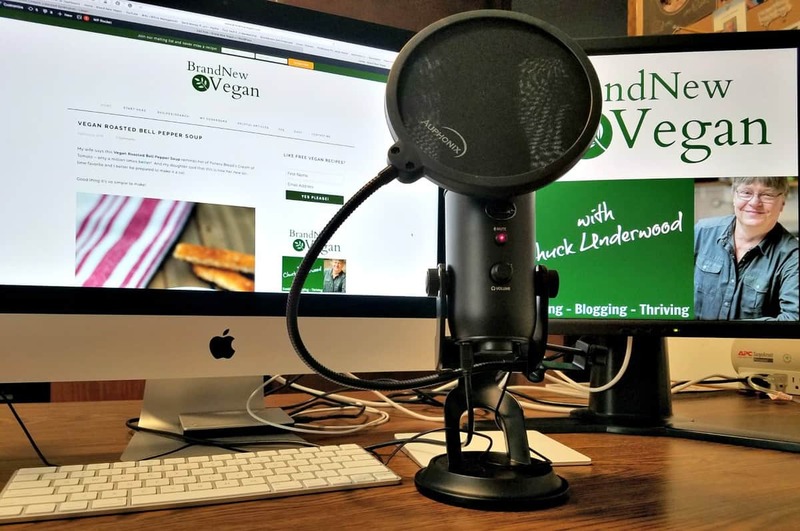 What should you look for when you go shopping as a “Brand New Vegan”. Which items do I buy? Which items do I avoid? What’s with oil and cooking spray? 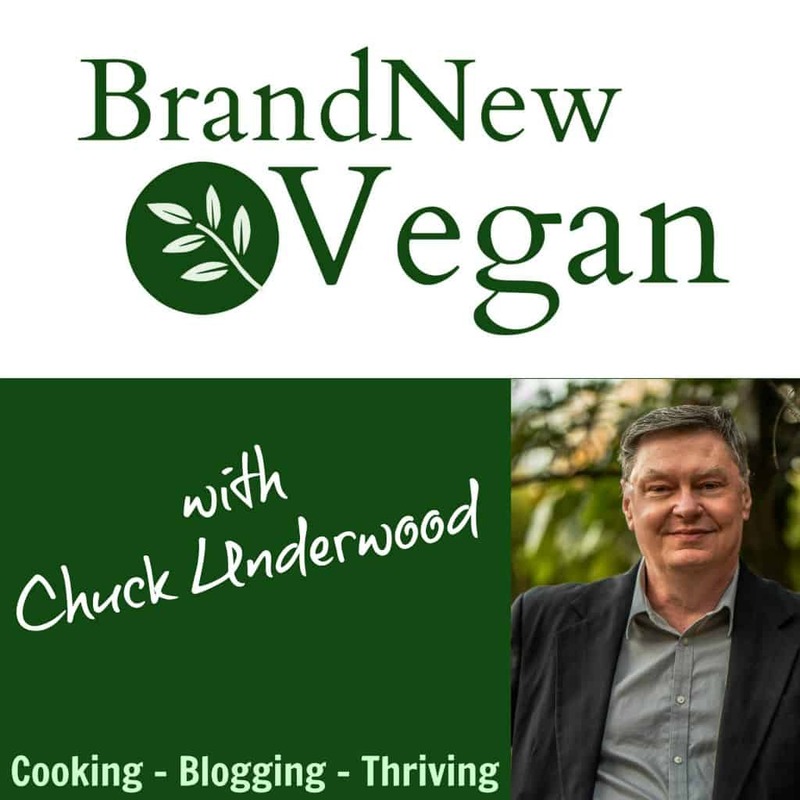 Don’t forget to visit our BRAND NEW YouTube Channel where each week I show you just how easy it is to cook our plant-based favorites. I just listened to your #5 podcast–great work! Two things, not criticisms but will hopefully make your show a little better. 1.) The mic is heavily panned to the left side. If you listen with headphones it is super quiet in the right side and much louder in the left. 2.) There is a quiet but pervasive buzzing throughout. It sounds like an old-time computer or dot printer–it is probably from your cable connection. Or sometimes with longer cables noise can be introduced through the resistance in the wiring. Thanks for the feedback! Interesting, I wear headphones when recording and do not notice a pan problem. And the buzz is probably My iMac which sits right behind my Mic. I’ll see what I can do to fix this. And thanks! Excellent pod cast! Thank you for sharing! Chuck, loved this!! Very informative. Thanks for doing these podcasts.